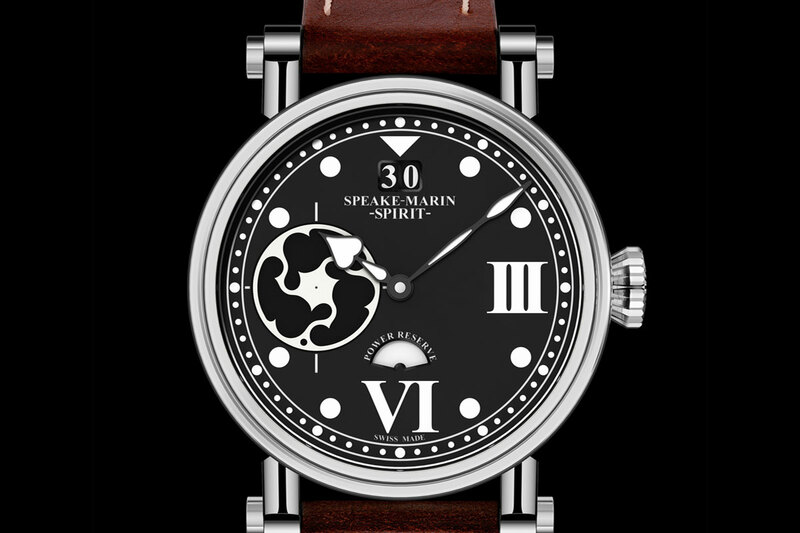 British watchmaker Peter Speake-Marin established his own brand in the year 2000. All the watches he has created in the past 14 years ago, all feature design and syle elements that he first used on the Foundation Watch, a tourbillon pocket. 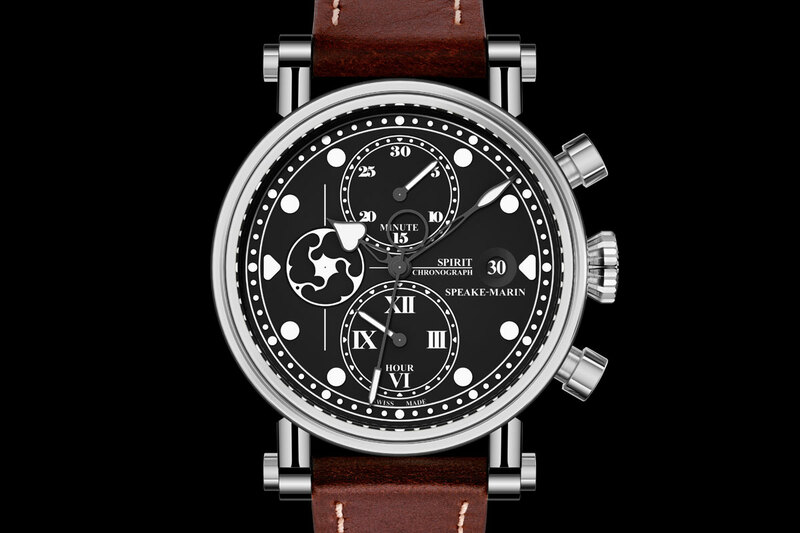 The newest watch also features that recognizable Speake-Marin style and adds some pilot-watch-ingredients as well, hence its name: the Spirit Wing Commander. The Spirit Wing Commander features a high-visibility big date, power reserve indicator and ‘topping tool’ seconds wheel. Everything is loaded with SuperLominova, creating both a very cool three-dimensional dial and superb legibility in the dark. The Spirit Wing Commander is the first watch in the Spirit collection that comes in a beautiful brushed and polished titanium case. 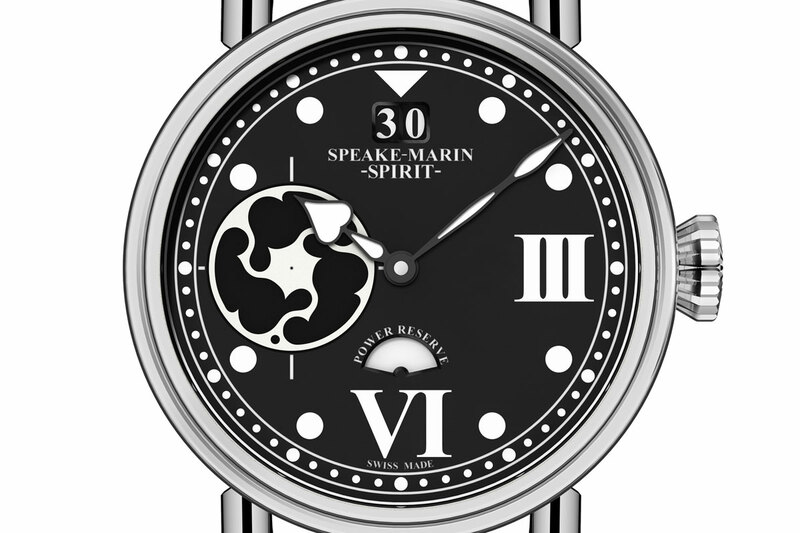 This year Speake-Marin ups his game and will be exposing in Hall 1.1 at Baselworld, which is a more prominent place, at the world’s largest watch trade show. 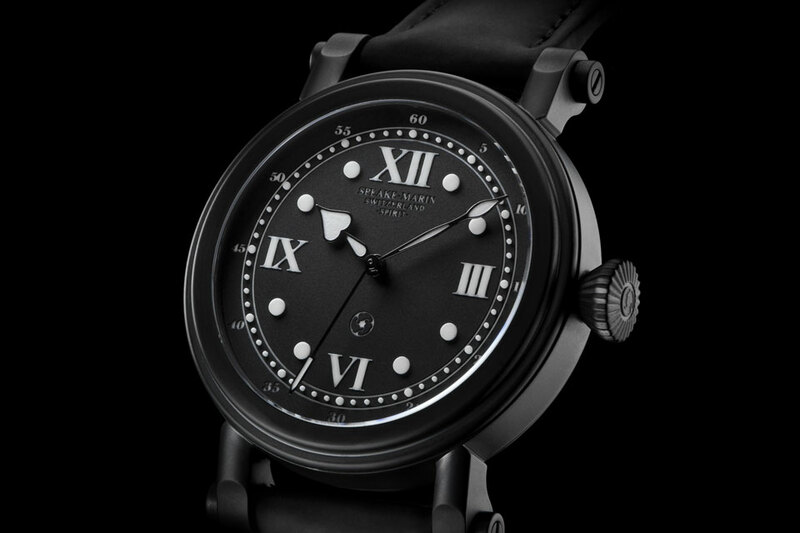 And I wouldn’t be surprised if this is just the first of Speake-Marin’s new 2014 timepieces. Just last year he launched the Spirit Mk.II DLC (see here for our hands-on report) and the spectacular TRIAD (see here). In 2012 the new collection started with the HMS, the Serpent Calendar and the Resilience with its gorgeous enamel dial. The new Spirit Wing Commander, also dubbed the Spirit Mk.III, features a BIG date, a power reserve indicator and Speake-Marin’s iconic topping tool that serves as a second hand. The topping-tool second hand is white lacquered, and sits flush with the dial. The big date is positioned at 12 o’clock and power reserve indicator at 6 o’clock. Centrally placed are the sculpted Speake-Marin ‘Foundation’ hands – indicating hour and minutes – that are hand-filled with bright white Super-LumiNova (which glows an atmospheric green in the dark). The Wing Commander’s power reserve indicator arc provides an intuitive ‘fuel gauge’, displaying a bright Super-LumiNova white when completely wound (full), turning black (half-full), then red (running on empty) as the available energy diminishes. 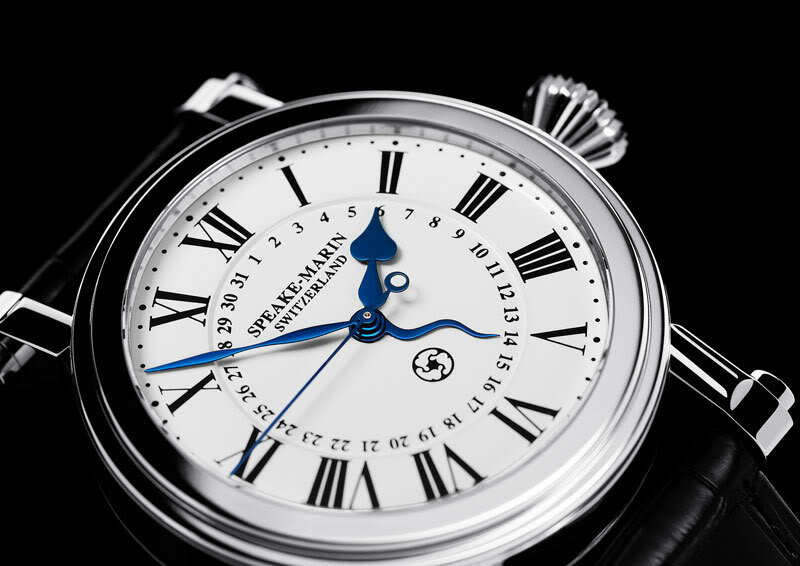 The Speake-Marin logo and chapter ring railroad-track, Roman numerals and hour and minute indicators are in three-dimensional Super-LumiNova. This of course ensures superb legibility (when you’re a spy, you might attract too much attention in the dark, however we found something else that might help you in the line of duty) and creates a multi-level dial profile. Check our article of the introduction of the Spirit Mk.II DLC, for a more detailed description of the dial and SuperLuminova dial construction. 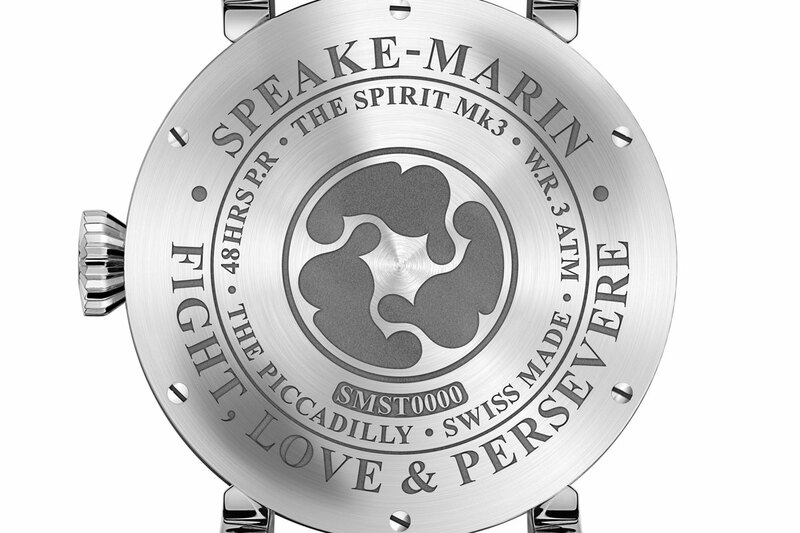 The Wing Commander would not be a Spirit without Peter Speake-Marin’s rousing call-to-action “Fight, Love & Persevere” engraved on the solid caseback. It isn’t just the Spirit motto – for Peter Speake-Marin this is a way of life. Hidden under the engraved case back is self-winding movement, caliber 1024SPM. The movement packs a 48-hour power reserve. 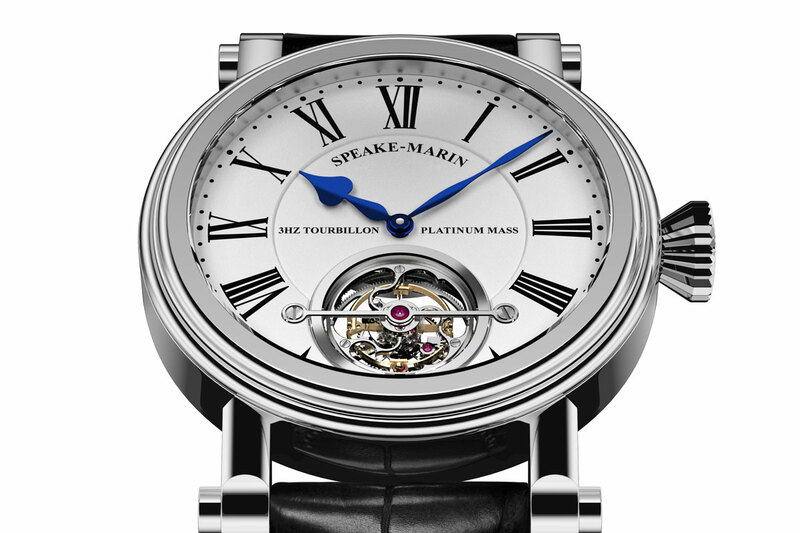 For added protection, the Speake-Marin signature fluted crown is set slightly into the straight-grained caseband of the polished grade 5 titanium case with screwed lugs. The three-position crown enables manual winding, rapid date change and hacking seconds. 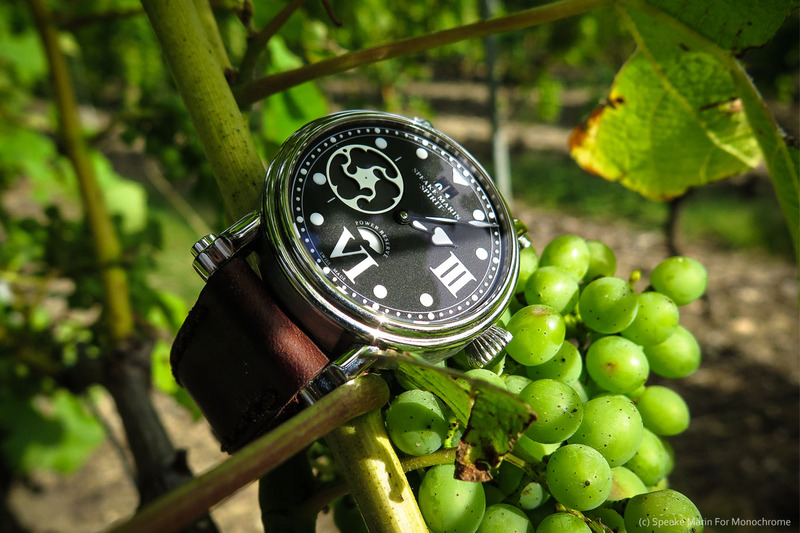 The Speake-Marin Spirit Wing Commander comes on a hand-made brown leather strap.